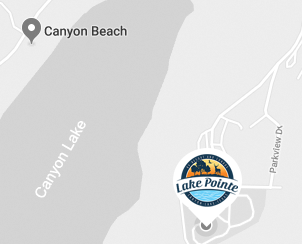 Lake Pointe RV Resort is a great place to stay! 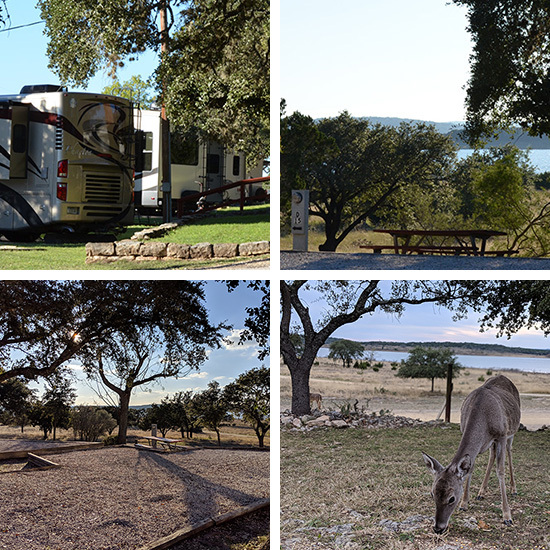 Offering more than 50 acres of beautiful hill country landscape overlooking the spectacular Canyon Lake, the resort offers a variety of RV sites to make your stay perfect. 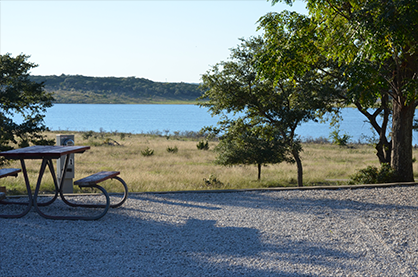 Although we may have RV sites available for “drive-up” selection, we urge you to call and inquire about site availability and reservations. Check-in and Check-out are at 1pm. 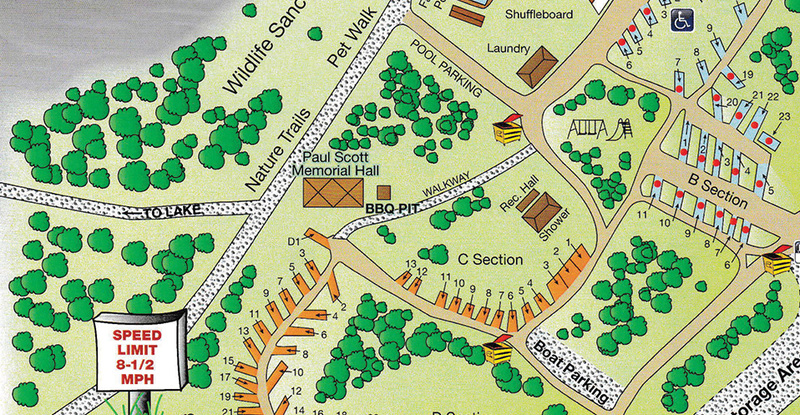 The public can make reservations up to 6 months in advance.